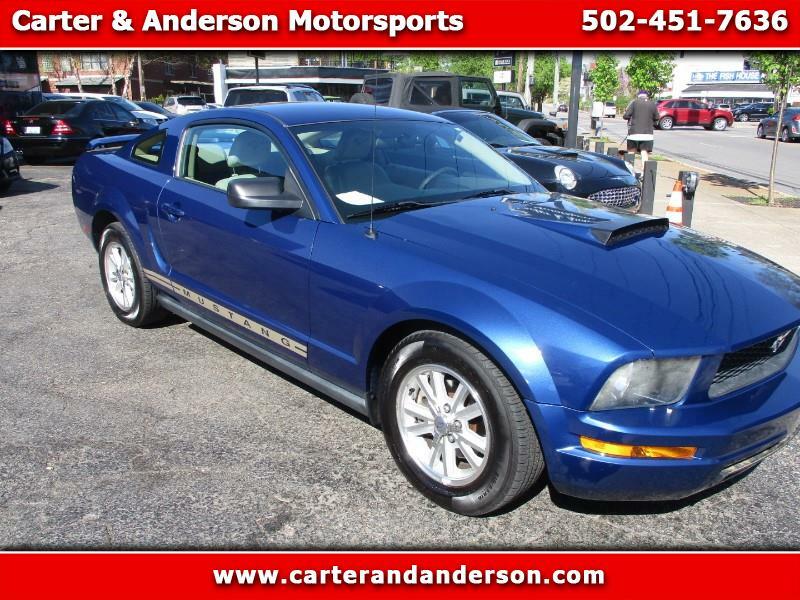 2006 Mustang Coupe, Beautiful Bright Blue Metallic exterior color with complimenting Beautiful Custom Design Two-Tone Blue and Beige Leatherette Interior. Factory alloy wheels , Dual Exhaust, Power windows ,Door locks and Seats. This Mustang has a Powerful 4.0 Liter V6 with automatic transmission and Ice cold air conditioning ! Wonderful condition inside and out !....Runs and drives GREAT !